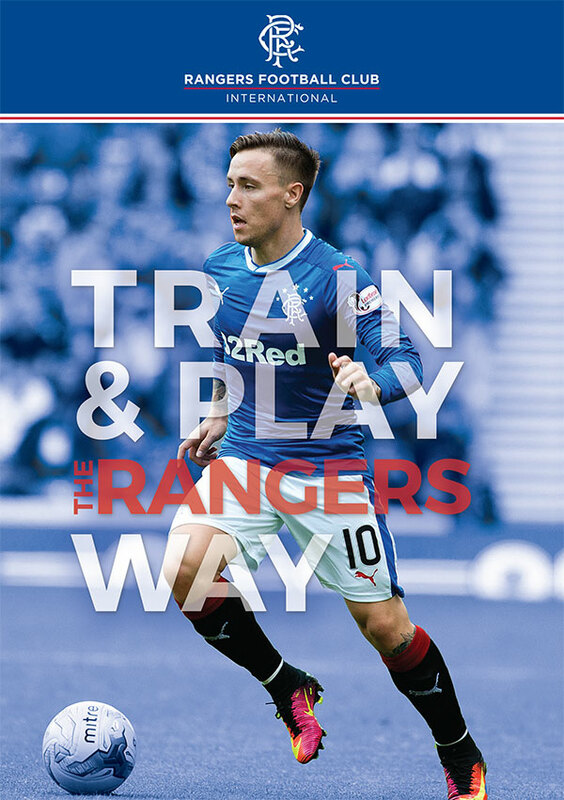 Glasgow Rangers are excited to launch their first International camp in partnership with Euro soccer Training. The camp will provide a professional academy style Experience for kids in the Bay Area and also let them know how they compare to kids in Scotland. Monday to Friday 9am to 12pm.